We look forward to seeing you when the snow flies! 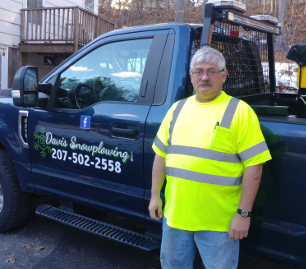 At Davis Snowplowing in Windham, we realize that living in the Northeast has it's challenges during the winter, don't let your driveway or road be one of them. 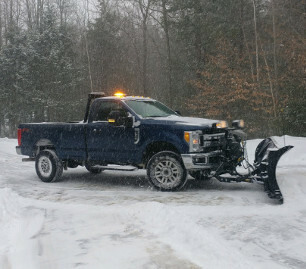 We offer snowplowing in Windham and the surrounding communities, with sand /salt services as well. Give us a call, complete the contact information or send us an e-mail. 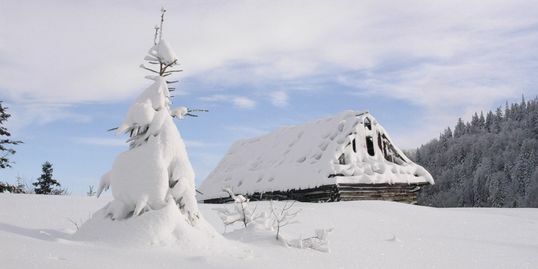 Our fees are affordable and based upon snow depth not the amount of times we come to your residence. We are fully insured and permitted for business. No matter if it's your driveway, private road or mailbox, you want it cleaned to allow you access after a long day dealing with a storm. We return periodically through-out the storm to ensure that your access is maintained. After the storm has come to an end you need traction security and we have the answers. 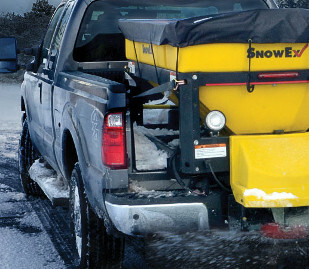 Whether you prefer automated spreader service, or a sand/salt barrel, we can fulfill your needs with our options. Your satisfaction is our priority and we strive to provide a service YOU are proud of. 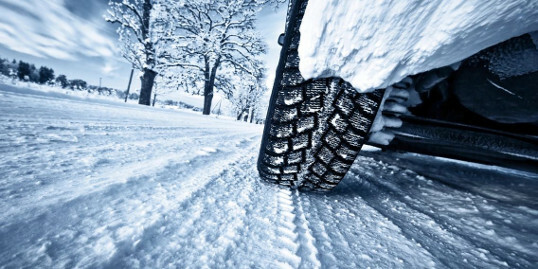 We are always prepared to accept new clients in our operating area, and will make every effort to give you a timely quote before the snow flies. We appreciate your referrals and offer a referral discount. 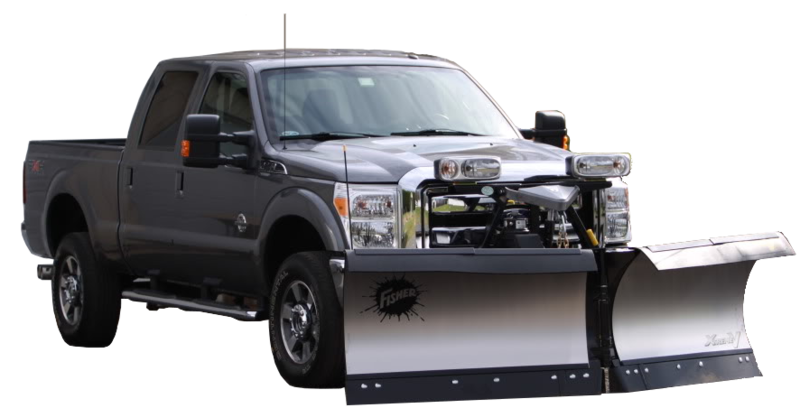 Most reliable snow plowing individual. I do recommend him to anyone who needs his services. He is trustworthy and kind. He is people's person . Great service! Always on time and very responsive to your needs! Thank you, see you again when the snow arrives! 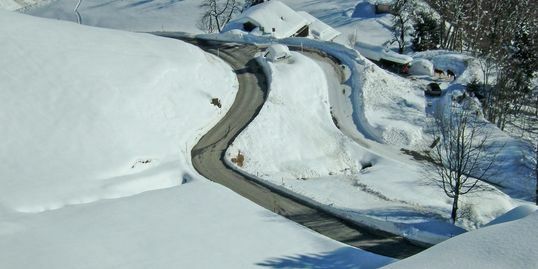 Paul did a great job keeping my driveway clear last winter. Will definitely use him again this year! Copyright 2019 Davis Snowplowing. All rights reserved.